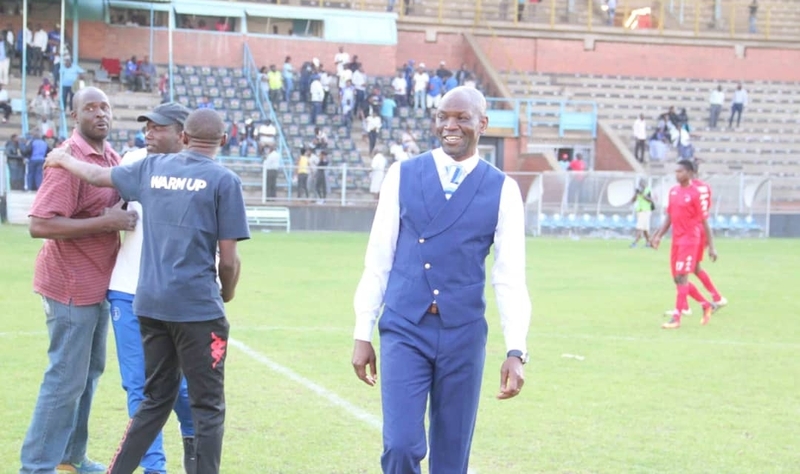 Lloyd Mutasa was left disappointed after his side failed to sparkle building up to Sunday’s derby clash against old foes, Caps United when they were held to a goalless draw by Yadah yesterday. The Glamour Boys were poor on the park, and their dismal performance manifested itself in frustration among both fans and players when defender Marshal Machazani was given a straight red card after he was adjudged to have deliberately stamped on Simba Sithole. “There is no coach who would want to get into a derby from a poor show. Everyone would want to go on the backdrop of a morale-boosting win. We thought that we were going to build from our performance against ZPC Kariba, but that was not to be,” said Mutasa. Dynamos had a subdued match against Yadah with returning midfielder Brett Amidu wasting some good chances and scorer of last weekend’s goal against ZPC Kariba, Emmanuel Mandiranga also off colour.